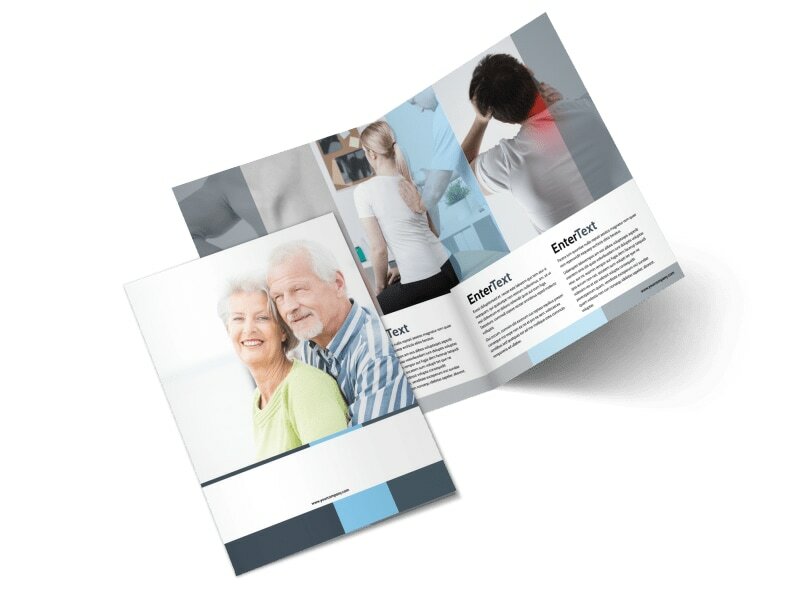 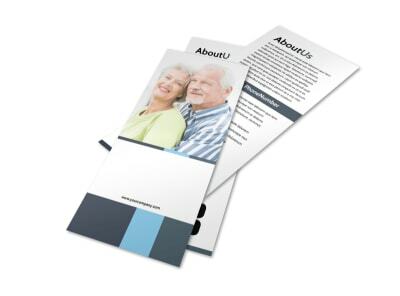 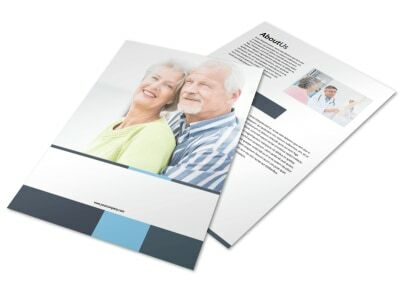 Customize our Chiropractor Clinic Brochure Template and more! 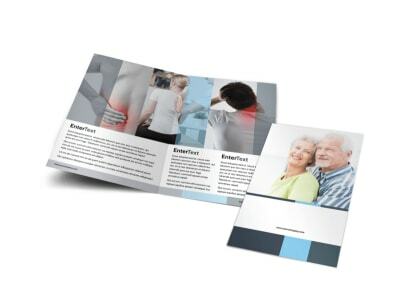 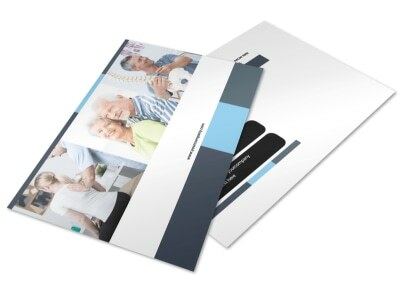 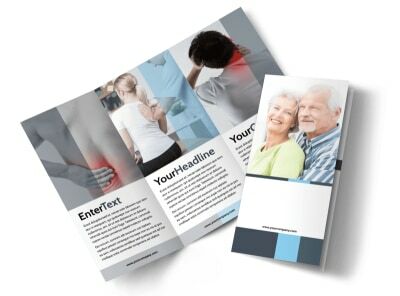 Give your marketing plan an adjustment with chiropractor clinic brochures detailing your services. 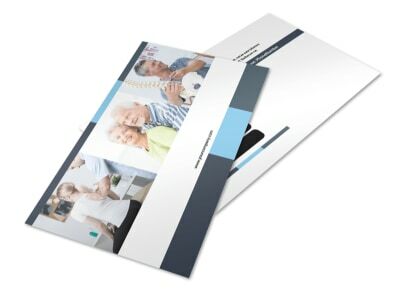 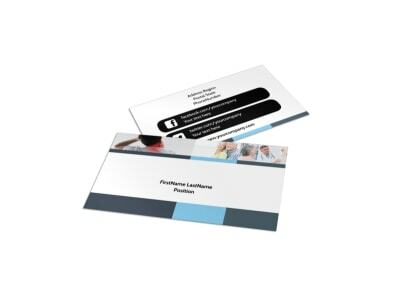 Customize bifold or trifold brochures in minutes using our online editor; add photos of your facilities and equipment along with text detailing procedures, insurance information and other deets to help paint a picture of what your practice brings to the table. 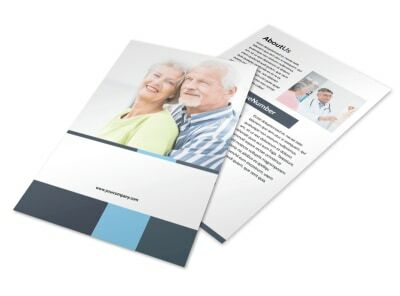 Once your design is on point, print your brochures from where you are, or entrust us with the task for added efficiency.